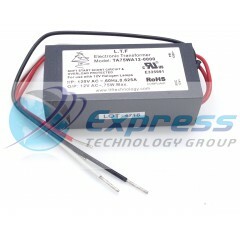 Driver, LED, 12W, 120V, 277V, 220-240V AC, 220-1000 mA Constant Current, 12V, 24V Constant Voltage, Class 2, Dimmable, High Power Factor.. . . .
**In Stock - Same Day Shipping! 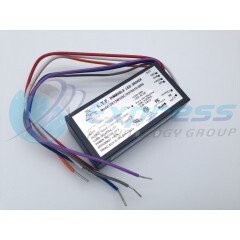 **Low Voltage Electronic Transformers.. . . .